Buying old vs building new: Which do you choose? Should you buy or build your home? What are owner builder loans? Owner builder loans are also known as construction loans because they relate to a home you plan to build yourself to live in. Why build for yourself? You probably want to create a home style that will match your lifestyle, reflecting your character and values as well as your environment. It's a worthy ambition to create an original home and is one that owner builder loans can help you realise. Applying for an owner builder home loan is often a considerably more laborious process than applying for your run-of-the-mill home loan. Hopefully, if you’re an aspiring owner builder, you’re not the type who shies away from a bit of hard labour. The reasons owner builder loans are so much trickier to be approved for? Building a house almost never costs the original quoted price; it’s a risky business; and banks don’t like risks. Why is it so hard to qualify for an owner builder home loan? Qualifying for an owner builder home loan is harder than qualifying for a normal home loan because it presents a much bigger risk to the lender. You might be confident that you can build your dream home, but the bank doesn’t know you or your abilities. 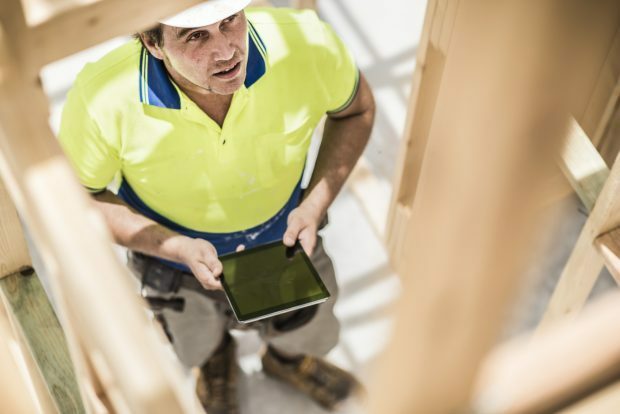 A lender can look at your credit file and get an idea of how you might be able to manage a budget, but that doesn’t give them any indication of your ability to manage a long-term construction project. Unless, of course, you are a licensed and experienced builder, in which case you pose less of a risk and are more likely to be accepted for an owner builder loan. How do owner builder home loans work? Owner builder home loans operate differently from standard home loans in a number of ways. In a more typical home loan, you may be able to borrow up to 95% of your home's value to purchase the property. 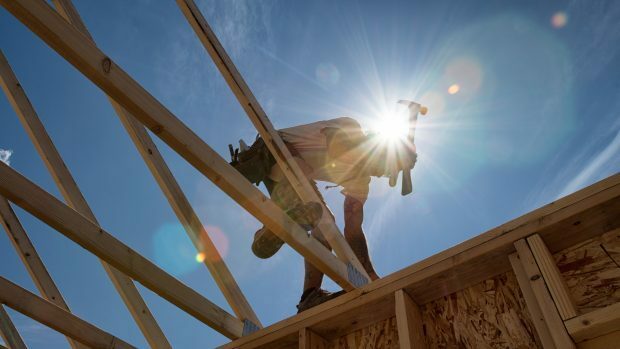 When it comes to owner builder loans, most banks will not lend you more than 60 per cent of the build cost, so it's important to have funds available for materials and other expenses. 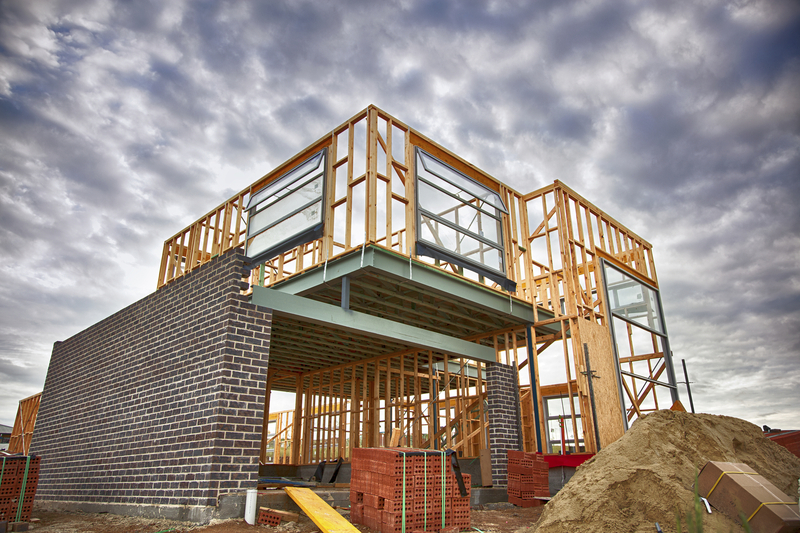 If you are a licensed and experienced builder, you can usually borrow up to 80 per cent of the build cost. If you are approved for an owner builder loan, you will not be given the funds up front like with a regular home loan. You will be required to complete each stage of construction, then have it assessed and approved by a valuer, before the lender will grant you the next process payment. Usually you can borrow ongoing interest as part of your finance package. This means that the interest is capitalised, but you don’t pay interest until your project is completed. Capitalising interest means that interest is charged on the funds you borrow and added to the amount you owe, so you pay interest on your interest. How do I get approved for an owner builder loan? Getting approved for an owner builder loan is all in the preparation. You are going to have to jump through a whole lot of hoops to get to the finish line, so make sure you’ve done your hoop-jumping homework. 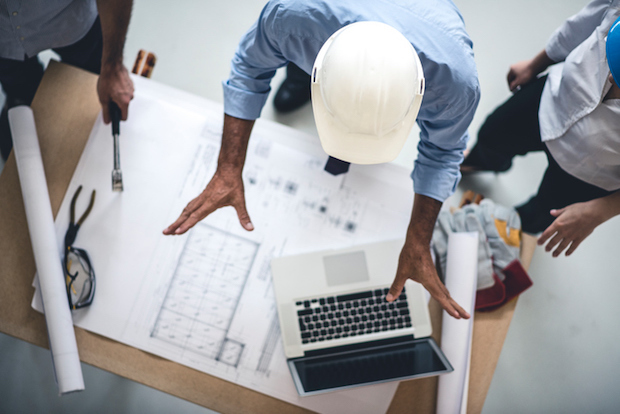 If you are not already a licensed, experienced builder, then you will likely need to attend a prescribed owner builder course (bar some exemptions). Check if you have a clear credit history, as if you have bad credit or a bankruptcy against your name, you are unlikely to be accepted for an owner builder loan. Prepare, plan, and prepare some more. Fail to prepare, prepare to fail. You must be as meticulous as possible in your plans for your imminent build. A lender will scrutinise you to determine that you are as risk-free a borrower as possible. If you run out of money before the project is finished, they are unlikely to lend you more, and you may have to end up relying on family or personal loans. Running over budget can negate the cost savings of owner building. You ought to be prepared for this to happen. If you are determined to have a dream house of your design, then this might not matter to you, but if the cost savings are an important factor, make sure your plans are as airtight as possible, or really think about whether this is the right move for you. Add a 20 per cent contingency buffer to whatever estimate you are given, in case anything goes wrong. Banks will generally add a 20 per cent contingency buffer to your loan, which means that any deposit you will need will be larger, so make sure you factor all of this into your budget. For example, if the project you are building is valued at $500,000, the lender will often assume a build cost of $600,000. If you are required to provide a 40 per cent deposit, it will mean a deposit of $240,000 as opposed to $200,000. Don’t start building until you have secured the finance. Lenders will generally not accept you if you have already started the project.